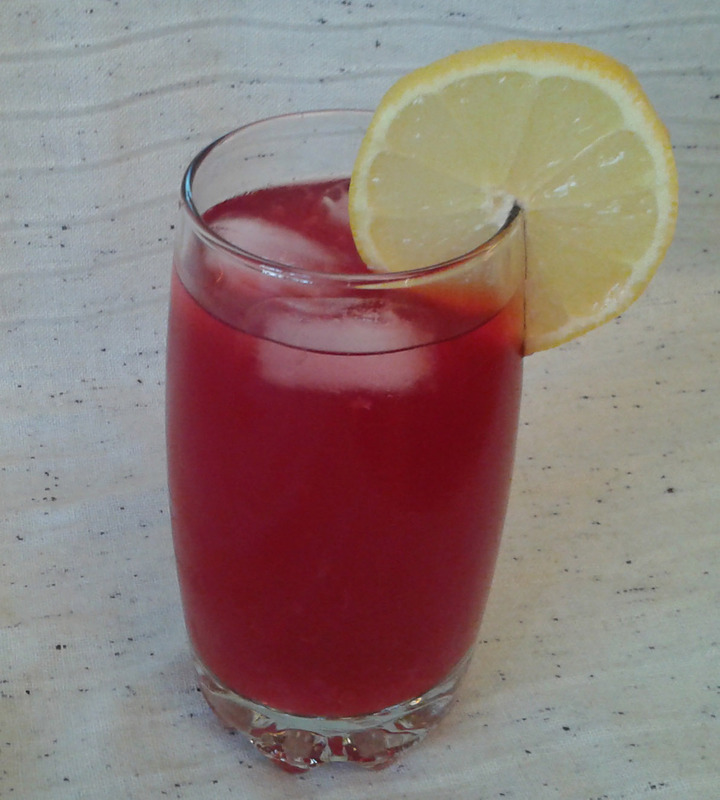 The Berry Best Homemade Lemonade Recipe! 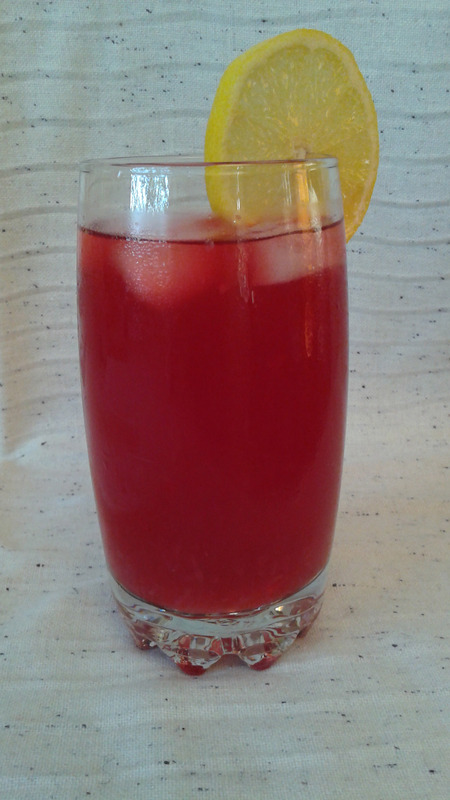 The best homemade lemonade recipe starts with Red berry herbal tea! My sister in law was in town visiting on a hot summer day and she had brought along some store bought lemonade mixed with herbal tea. That reminded me that I used to make a combination of red berry herbal tea with a red fruit juice. What would be even better, I thought, would be a red berry herbal tea combined with some homemade lemonade! Yum! A real thirst quencher with the zing of lemon, not too sweet and the added tang and fun red color from the red berry flavour. I set about making it when the temperature was at 30 C (86 F) And with the humidex 40 C (104F) for 4 days in a row. I was expecting some cyclists to arrive to stay with me as I am a host with www.warmshowers.org and I knew they'd appreciate it after a long day in the saddle on a fully loaded bicycle in the brutal heat. Warmshowers is a cycling community that offers a free place to stay and a "warm shower" to fellow cyclists touring many countries. I used it when I toured Eastern Canada for 2 weeks and stayed with 2 families. What a great break from camping when you're on the road! Plus you get to meet the locals and learn all about the area. I must say with a bit of tweaking my Berry Best Homemade Lemonade turned out amazing! Here's the recipe, let me know what you think in the comments below! Serve with a lemon slice over ice.